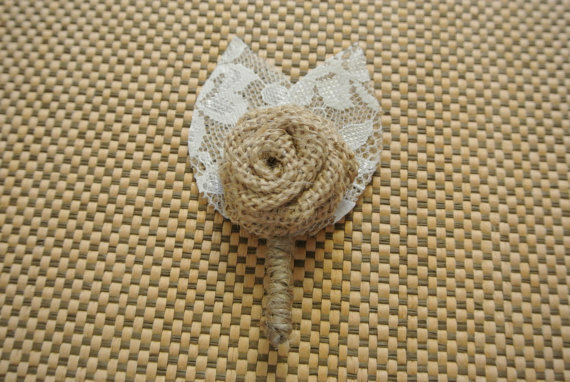 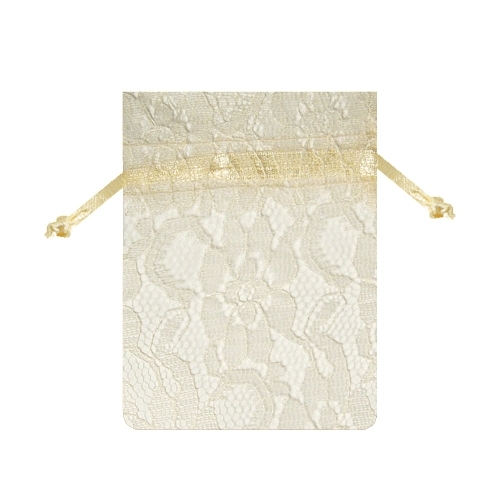 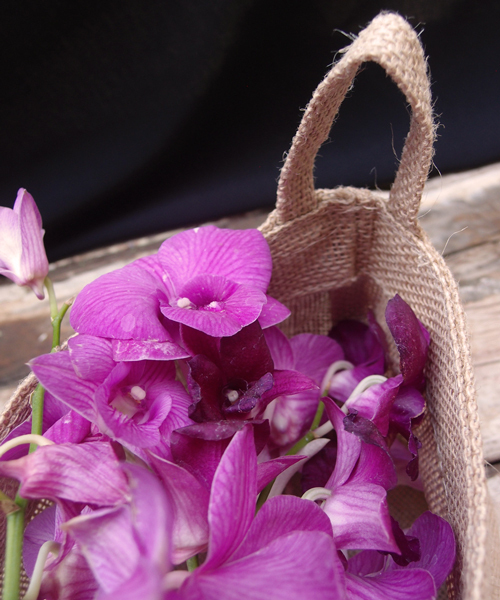 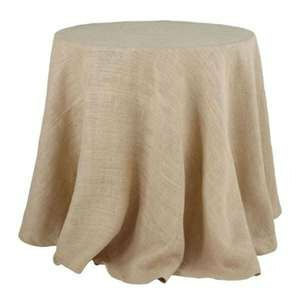 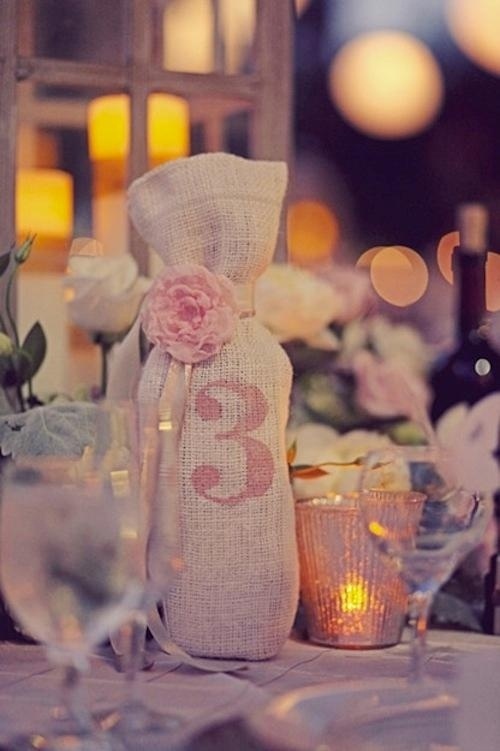 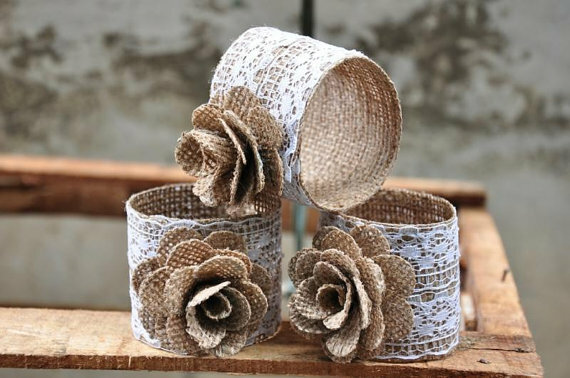 Burlap weddings, farm weddings, and rustic weddings are very in vogue today. 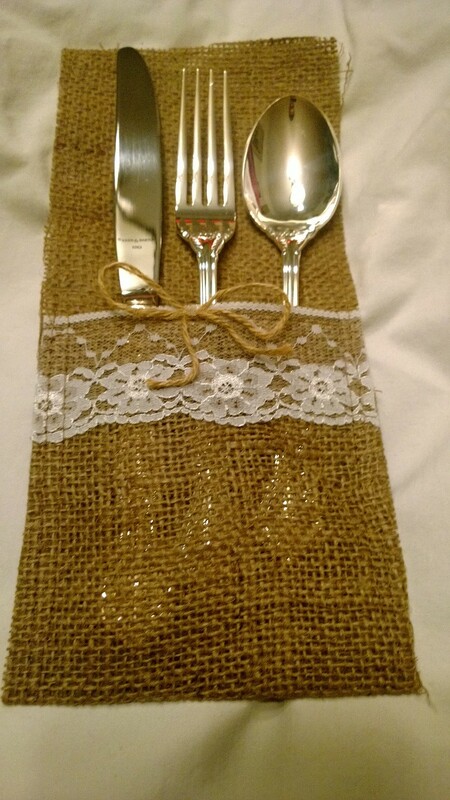 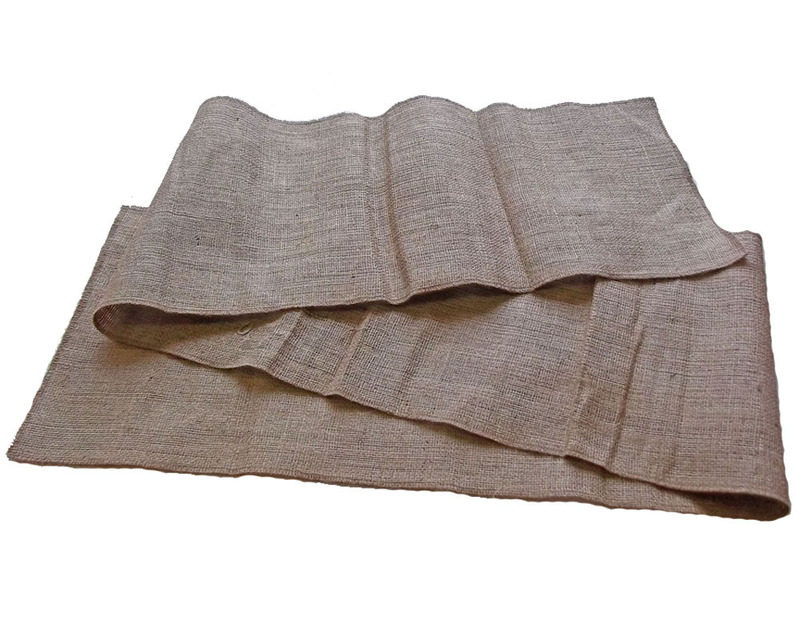 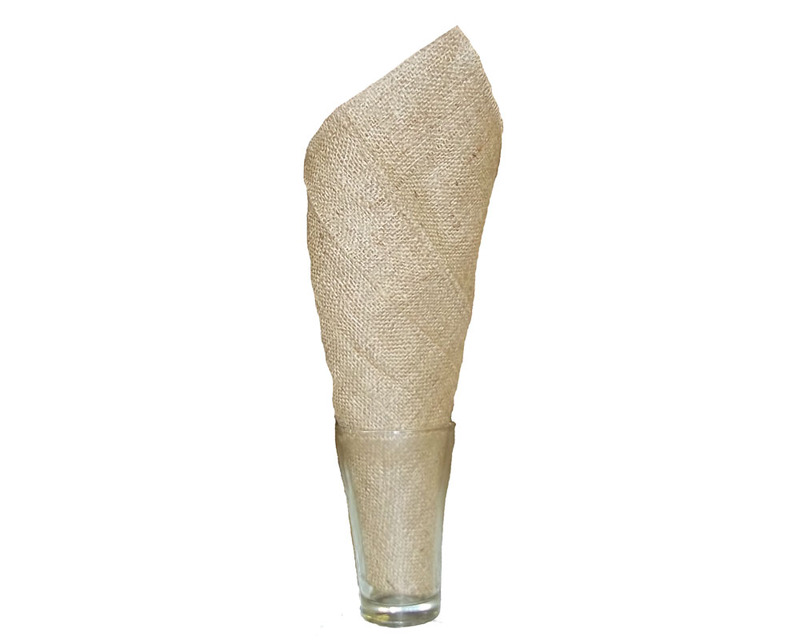 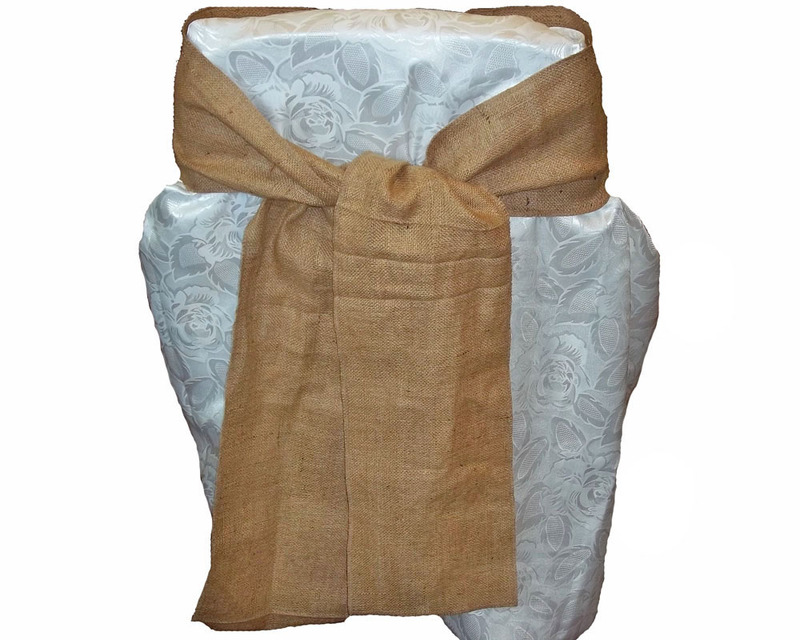 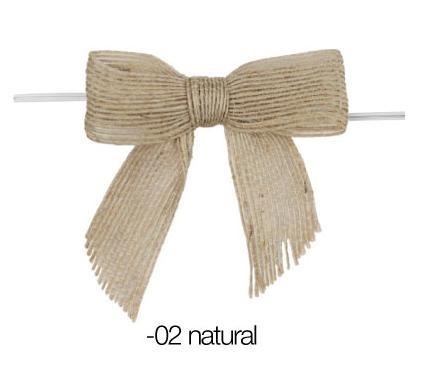 Not only does a celebration decorated using burlap give a different flair to the event, it also is a very environmentally friendly and green conscious, something which is making this fabric a big hit right now. 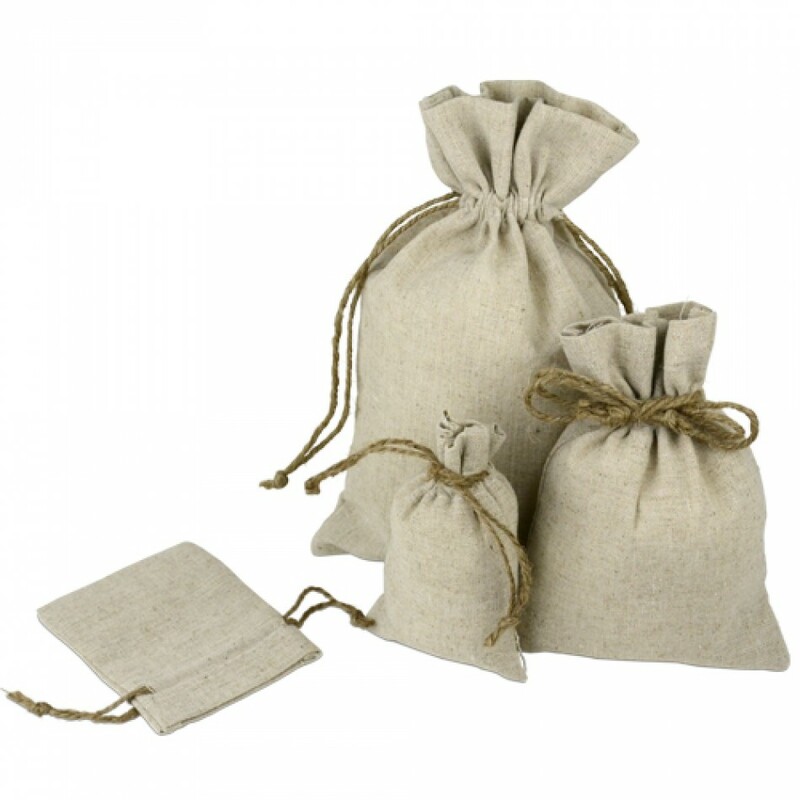 Jute fibers are completely biodegradable and recyclable, so no need to worry that what you are doing is in any way harming our planet! 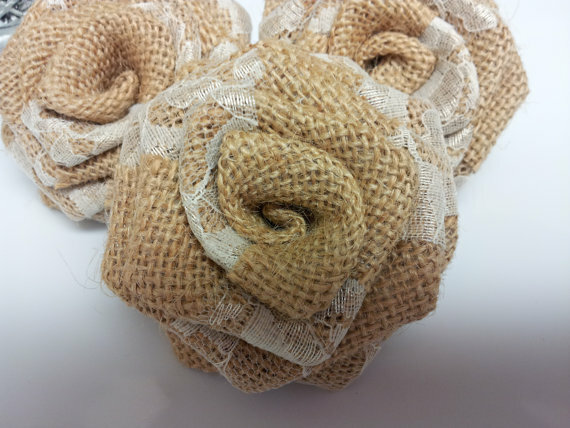 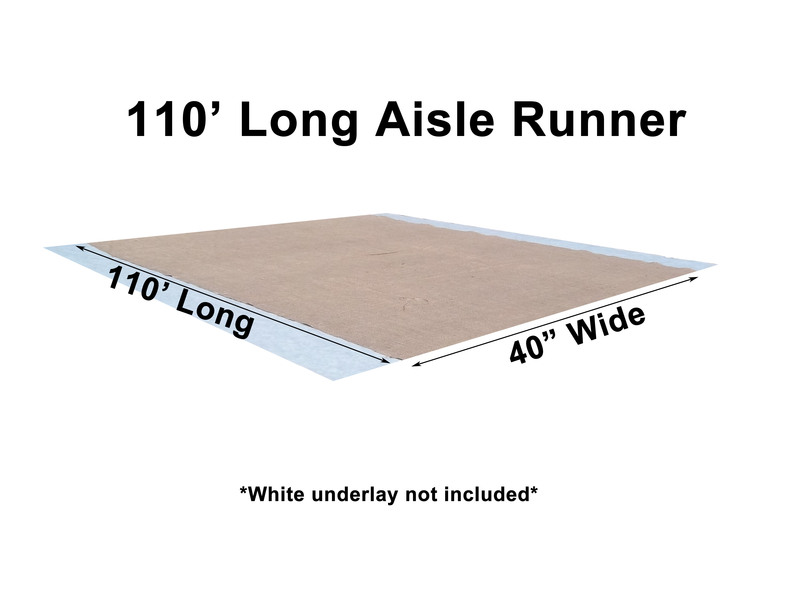 We offer wholesale options for those who are Do-It-Yourself fanatics (check our wholesale rolls category).